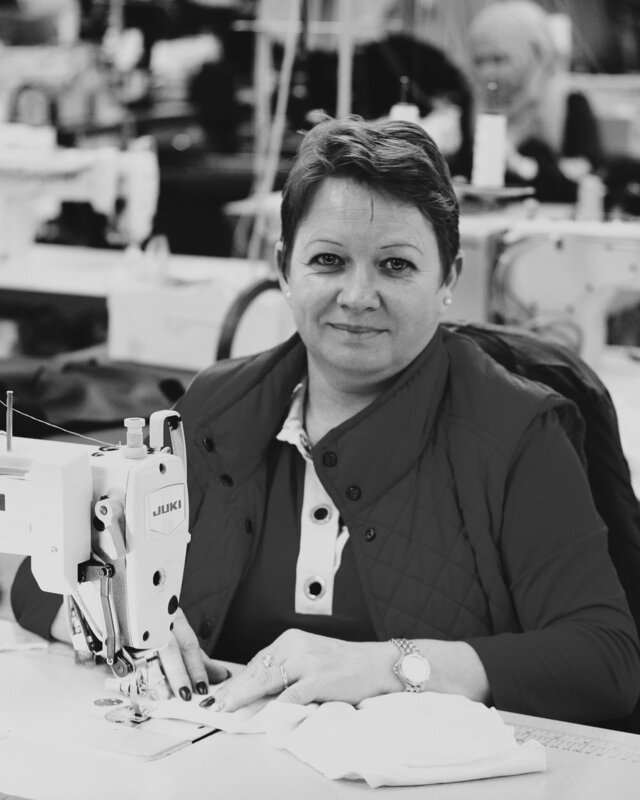 Exploring the value that apprenticeship schemes bring to the fashion industry we spoke with Jenny Holloway CEO, Fashion Enter for our latest podcast. Apprenticeships are an essential part of maintaining hands-on skills (often passed on from one generation to the next) and providing the fashion industry with the manufacturing capability needed to bring products to life. In today’s digital age we focus a lot on innovation and the future but we must remember without the ability to actually make a beautiful product, there will be no need for captivating marketing, influencer campaigns or digital activations. Innovation can support craftsmanship by creating efficiencies and supply chain transparency so that we can focus on valuable heritage, relationships and human experiences. There are many different roles available in the fashion industry, from design and manufacturing to PR and retail. Education and media tend to focus on design as it is seen as aspirational, however there are a higher number of positions available in manufacturing and retail. 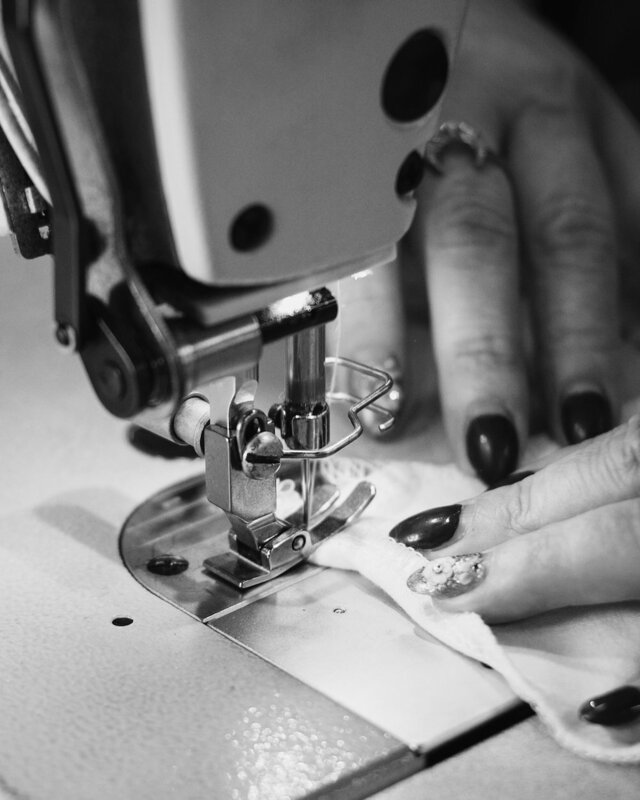 At Black Neon Digital we believe hands-on skills such as patterncutting, leather working and sewing are invaluable to the culture of fashion, wider society, and maintaining these skills are vital for business. We also believe there is true beauty in the process of creating something by hand and that a form of meditation occurs when you completely engage such as sewing. Living in the now, focusing on the moment becomes even more important as we shift from our digital worlds to seek more meaningful experiences. In the UK we have a heritage of fashion craft skills, such as sewing, knitting, lace making, weaving….Unfortunately, these skills are in decline, for a multitude of reasons including; an education system that values science more than creativity, craft and textiles and a population that doesn’t necessarily want to work in craft-related jobs, see the value of it, or seek to be paid more than what the sector offers. We need more support and recognition from the fashion industry and media that craft, or ‘blue collar’ based jobs are integral to the future of fashion. Unless we actively protect and communicate the benefits of keeping these skills alive we will turn a once thriving industry into extinction. We are happy to own a beautiful (luxury, high price point) bag, but are we happy to work in a factory? What does it mean to our social status to work in a factory making the bag for someone else to buy? What if we were shareholders of the factory, like everyone who works at Black Horselane, would our perception of a being a factory worker change? These are the kind of questions that need to addressed for the value of apprenticeships to be truly understood. 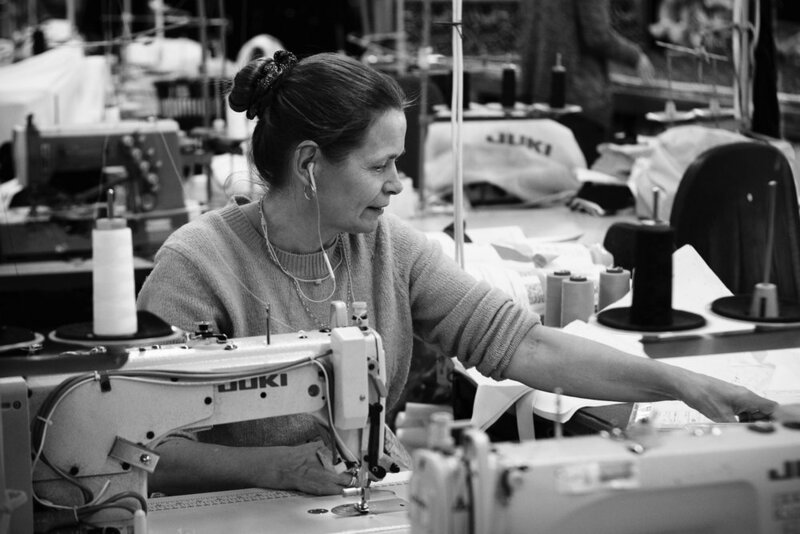 Apprenticeships are integral to creating a diverse and inclusive fashion industry. Having the ability to learn whilst receiving an income is the only way for people who do not have the privilege of being able to pay for higher education, or work in fashion unpaid. 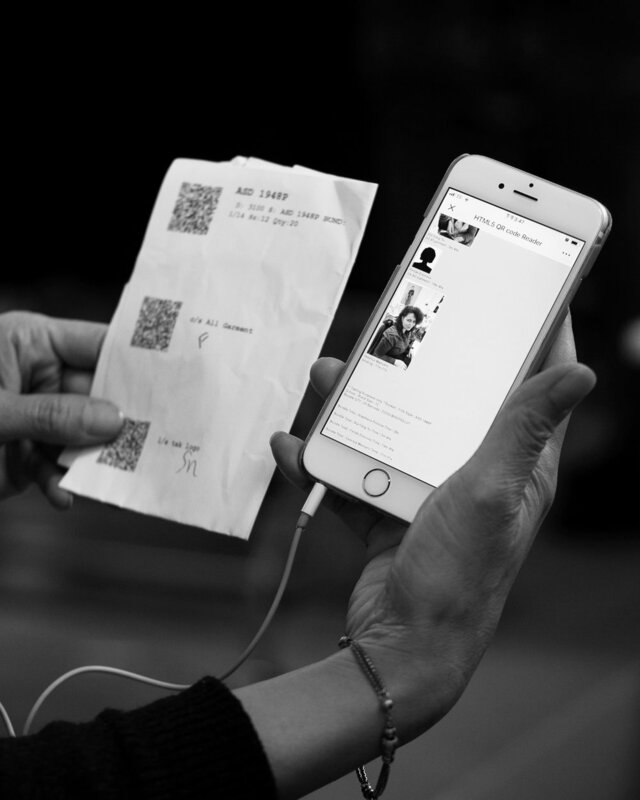 This concept of working in fashion unpaid is something we touched upon in our article, Fashion & Mental Health. A great example of a company leading in fashion craft training whilst remaining commercial and culturally relevant are British luxury leather goods company Mulberry. Recognising the cultural and business risks of losing valuable skills, Mulberry, led by Ian Scott, launched their apprenticeship scheme in partnership with Bridgwater College in 2005. Mulberry not only created the scheme, but they have also communicated the value of the scheme to the industry and it’s employees in an honest and evocative way. How does Fashion Enter’s apprenticeship scheme work? Fashion Enter’s Fashion Training Academy work closely with a wide range of employers including ASOS, Marks & Spencer, New Look, Hobbs and Jigsaw. During the apprenticeship, trainees will typically work at least 30 hours per week with the employer. After qualifying, the majority of apprentices (85%) will stay in employment, with two-thirds (64%) staying with the same employer. Fashion Enter has a target of training 600 people a year through the apprenticeship scheme and a class size of around 15 people. Fashion Enter also offer continuous professional and personal development (CPPD) programmes. As an ethically and sustainable run factory which is both SMETA and allianceHR Fast Forward approved the aim of the CPPD courses is to pass on how factories undertake malpractices and for buyers, merchandisers and garment technologists to be empowered with information ready to spot factories operating incorrectly. Fashion Enter have recently launched their own ethically made label, Belles of London, which has been designed and made by real women across different ages, lifestyles and body shapes. Each capsule collection features pieces they (Jenny Holloway - CEO, Jennifer Sutton - Development Director, Caroline Ash -Production Director) would wear, taking into consideration design, fit and fabric. On visiting Fashion Enter and listening to Jenny’s own journey within the fashion industry we were completely blown away by the impact that she and Fashion Enter have. We tend to think about what we consume, how we can change our habits to be more ethical and sustainable, but imagine creating a factory that not only produces ethical garments but directly impacts so many people. Jenny and Fashion Enter humbly change lives every day and as Jenny says, they give hope. In November 2017 the UK Fashion & Textile Association (UKFT) became the Sector Skills Body for the Fashion and Textile industry, taking over from Creative Skillset. Creative Skillset has evolved to become Screen Skills, focusing on skills related to the UK Film Industry. The Education & Skills Funding Agency (EDFA) brings together the former responsibilities of the Education Funding Agency (EFA) and Skills Funding Agency (SFA) to create a single agency accountable for funding education and skills for children, young people and adults. ESFA is an executive agency, sponsored by the Department for Education.